16 shows - 1 Cello! 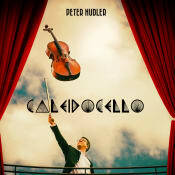 «Cello On Fire» is a Cross Over Music Show with Viennese Cellist Peter Hudler featuring a carefully curated program taken from the successful Solo-Project «Caleidocello». 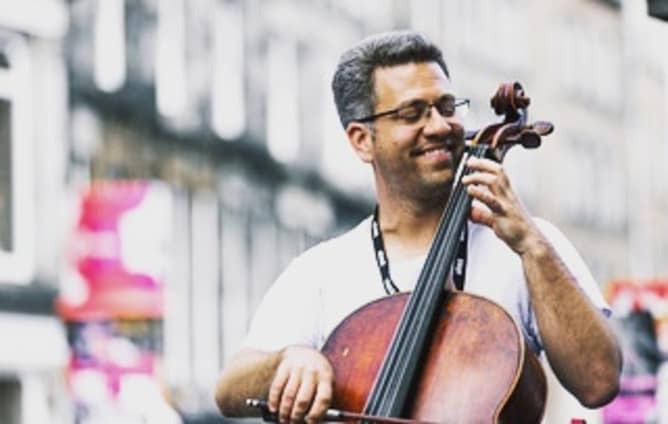 We need your support to fill as many seats as possible in 16 solo performance shows with Viennese cellist Peter Hudler at the Edinburgh Fringe 2018 with the help of a small but highly motivated team! 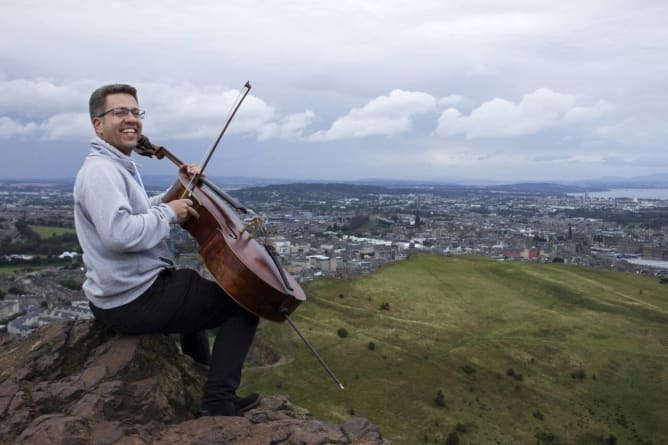 From August 2nd to 27th there will be altogether 16 one hour long shows in a small and charming church (St.Columba’s by the Castle) in the centre of the old town of Edinburgh and right beneath the impressive castle. There are 80 seats per show and they will all be filled this year! Peter and the Team are responsible for selling the tickets themselves, by Flyering, Talking to People on the streets, organizing Street Events, Press Work etc. 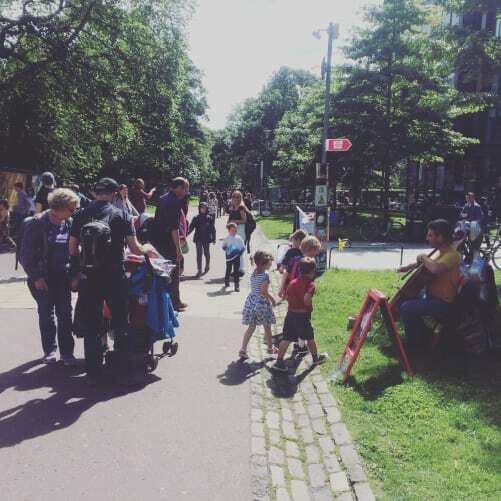 a creative and open event with millions of visitors from all over the world. a great opportunity to present original and creative work. a fantastic chance for artists to present themselves internationally. But all this comes at a price. The artists and their Teams have to pay for travels, living, marketing and rent of the venue themselves. Box office income just covers a fraction of these costs. The Herald: «Impressive cross-bowing, percussive attack with both bow and fingers, sweetly produced harmonics and strong chordal playing add to the variety of unamplified sounds». 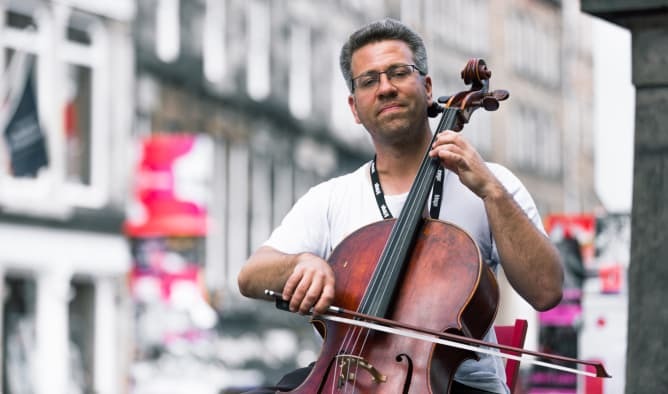 Internationally known cellist Svante Henryson wrote a piece especially for the Fringe: «Xanthous» for Solo Cello! 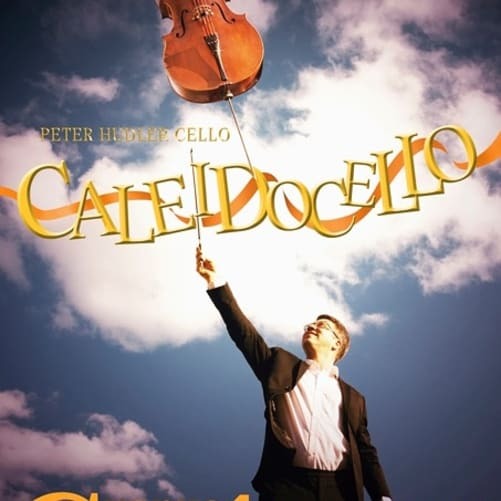 crazy renditions of Rock classics like Helter Skelter and Little Wing, all on just one Cello! travel expenses will be paid by the Austrian Cultural Forum London. Thank you!